This time Mesa Boogie DR Rev.F 1992 and 2 “diff” cabs. 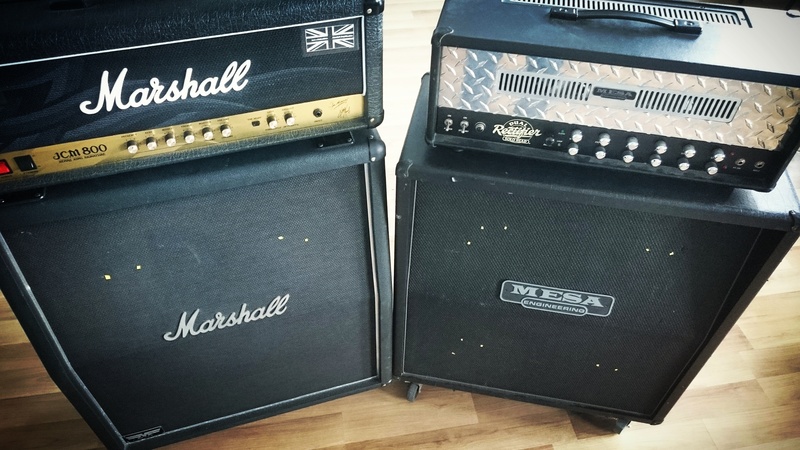 Marshall MF400 and Mesa Oversized both with 70W Celestion V30 Speakers. Miced with Single Shure sm57. 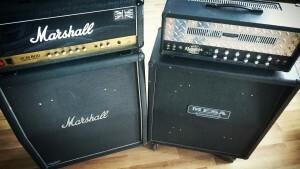 Next week Marshall JCM800 and more rock Tones!